Whether you're a draft master, you draft with the masters, or you like to draft the Masters, we have a Masters Draft you won't want to miss! 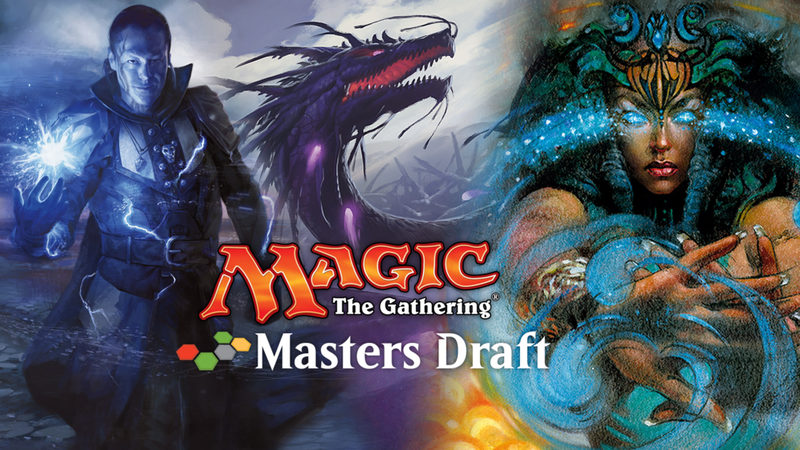 Join us Saturday, January 6th during our three-year celebration for a special one-time only draft of three different Masters sets - Modern Masters 2017, Iconic Masters, and Eternal Masters! That's right, we're mixing it up with a special draft format. $30 gets you a pack each of Modern Masters 2017, Iconic Masters, and Eternal Masters, to be drafted in that order and followed by Swiss rounds to determine the true Draft Master! On top of that, we're doubling our normal store credit payouts!